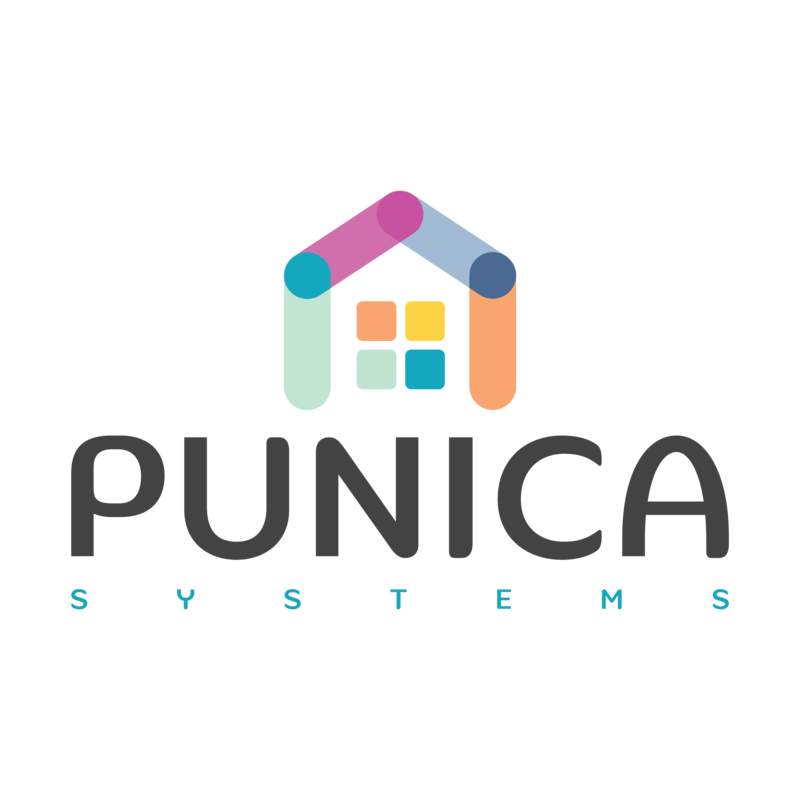 Punica - Everything about smart homes & buildings! Meet the smart building & home experts! Punica is founded in 2014 in order to provide creative solutions/products for new generation homes and buildings. The company has expertise on several industrial communication protocols/technologies and focuses on KNX. Our products are still in development stage and we are working hard to present high quality products to our customers. 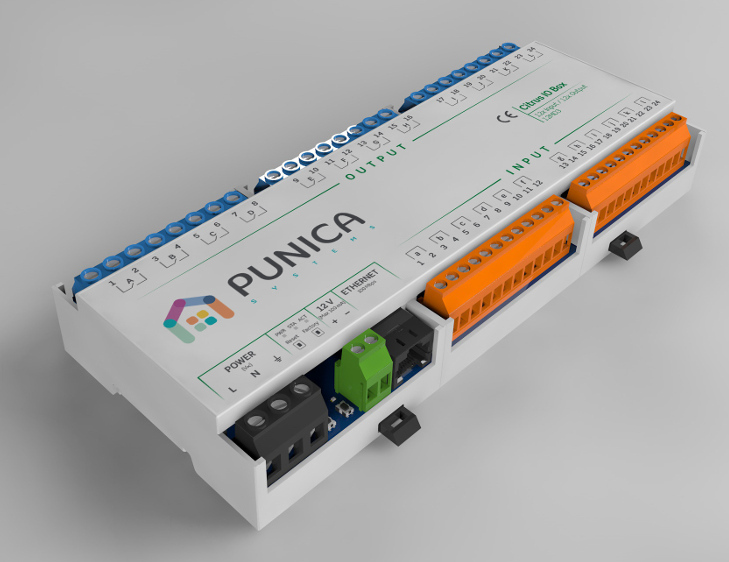 Punica is not only an expert about developing products but also has the expertise in system design and commissioning. 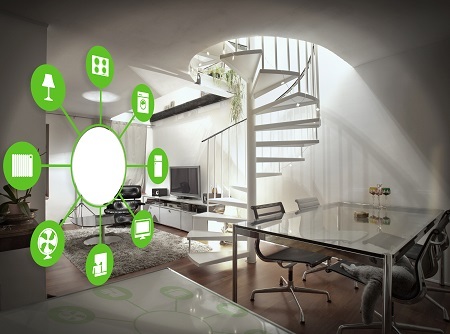 Our company installs your smart homes & buildings efficiently. We are also glad to share the knowledge we have and provide training and consultancy services to our customers when needed. Our long term vision is to become a leader technology company in our region in smart home & building sectors. Our ongoing mission is to create awareness about energy efficiency and contribute to a more livable world. 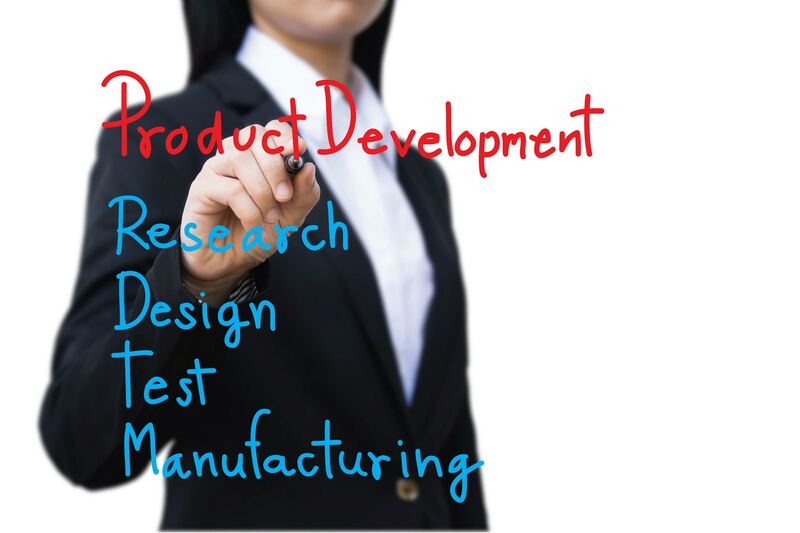 As Punica, our main motivation is to develop creative and innovative products. Specifically, we focus on new generation buildings and energy efficiency. In this manner, we are developing abundance of new products related to industrial communication technologies, internet of things (IoT) and machine to machine (M2M) communication. Lighting, heating, air conditioning, security and others... You dream and we implement! 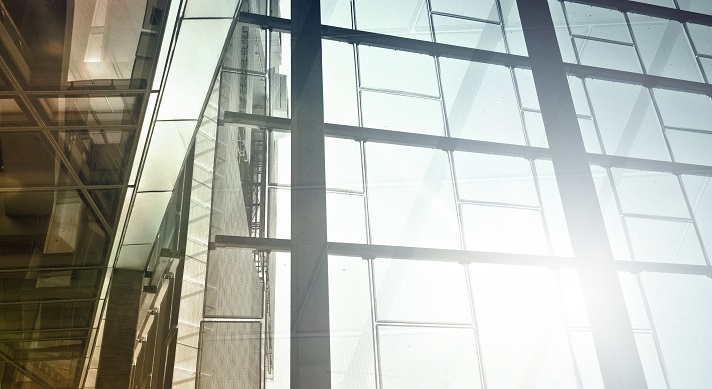 Our expert team is ready to make your buildings more efficient and more comfortable. We provide mainly KNX based solutions. 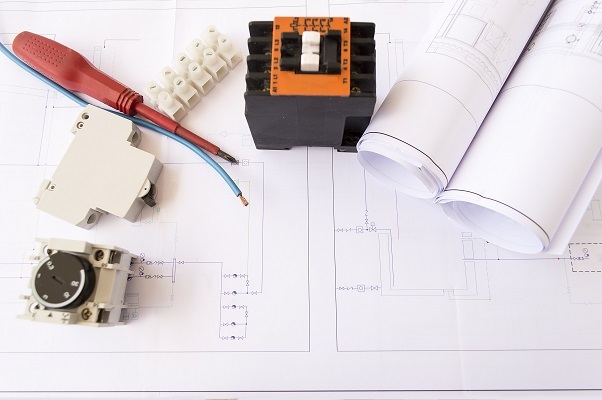 However, we can safely integrate any other techology to our installations as well. Since your %100 satisfaction is our primary goal, we will always be ready to support you before and after any project. We have solid knowledge and expertise in intelligent buildings. If you need any technical information in our fields of expertise, we are ready to support you! We offer certified KNX training. 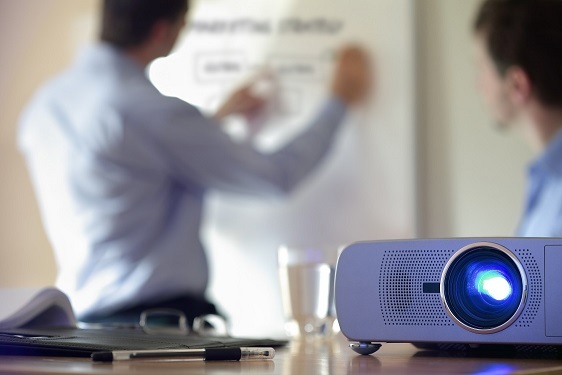 Additionally, we can also provide training and consultancy services in various topics like smart home/building technologies, product development and embedded system design. 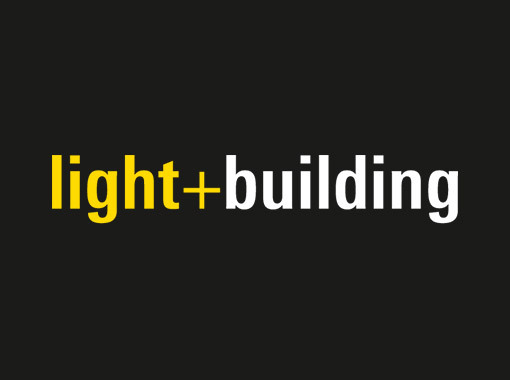 light+building is the world's biggest and most prestigious fair for lighting and building applications that took place in Frankfurt in Germany. This year we attended the fair as a visitor with the hope of participating as an exhibitor at light+building 2020. The environment was perfect and we had the chance to meet many valuable professionals around the globe. As it always has been, KNX Association (www.knx.org) was the showstopper of the fair! They introduced KNX technology and it's applications really that well. We would like to publicly congratulate them for the great representation of the association. Our New Products is Ready to Manufacture! Very glad to announce that we have recently established entity in the USA. Nesnet is the name of new the entity and going to offer wireless and state-of-the-art smart home solutions for US market. Soon, you will to hear more about our products and solutions. Keep following us! We are soon planning to offer certified training which are approved by KNX Association. At the end of the training, participants who complete examinations successfully will obtain the certification. Training can be offered in Turkish or English. Please contact us in order to get detailed information. If we can be of assistance to you, contact us via our contact details below or submitting the form.